Elitegroup Computer Systems (ECS), the global leader in motherboards, Mini-PCs, Notebooks and Mobile devices, launches “LIVA Q”, the world’s smallest Windows-based Mini-PC. 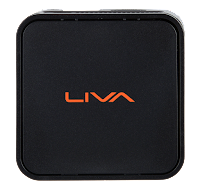 The newly launched LIVA Q is a pocket-sized Mini-PC featuring latest Intel Apollo Lake SOC processors; along with 4GB RAM 32GB eMMC storage and HDMI 2.0. The latest series of LIVA product supports and enables the handling of 4K content playback with ease. 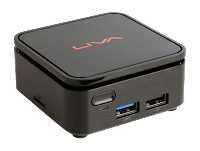 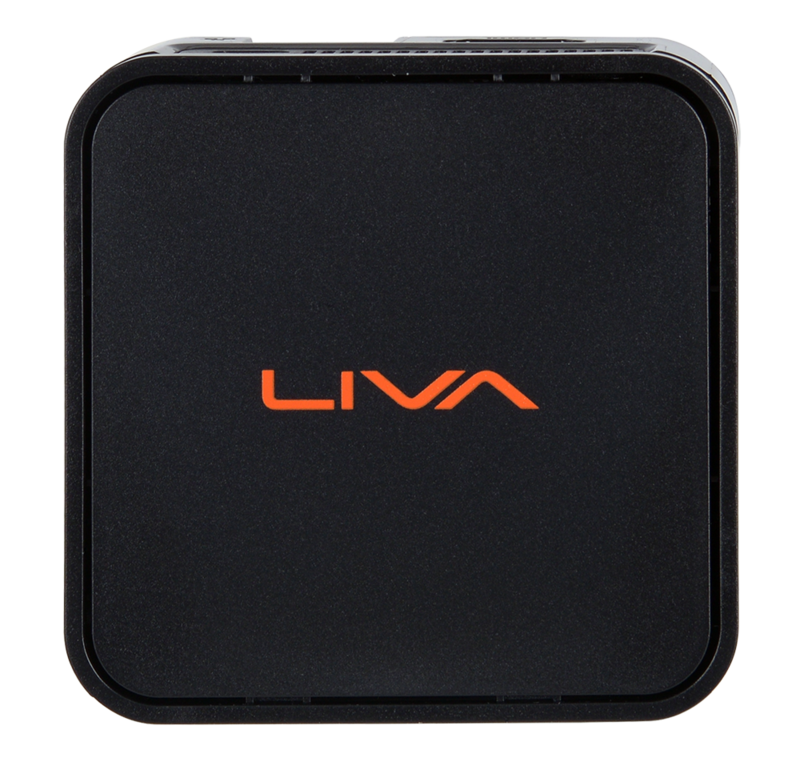 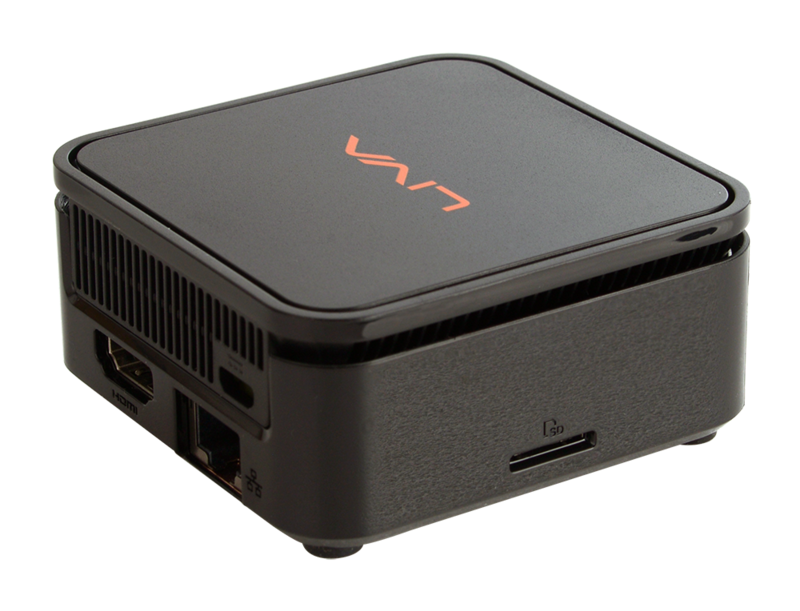 The key USP of LIVA Q is its compact size ; the smallest Mini-PC of its kind, measuring just about 70 x 70 x 31.4mm in size and weighing 260g only. 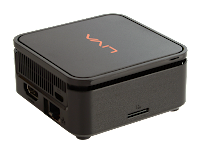 The 0.15L Mini-PC also comes with a VESA mount which allows users to hang / hide the Mini-PC behind monitors / TVs, specifically ideal for limited space and perfect for those who wish to replace their bulky HTPC and enjoy 4K quality media entertainment at their home or any other place.